And I'm referring to Anime World (http://astore.amazon.com/animeki-20 ) which has a nice selection of DVDs, Manga, some clothing and a few collectables that might make any Anime fan a happy one, but don't wait to long, cause some things might get sold out at those pretty awesome prices. 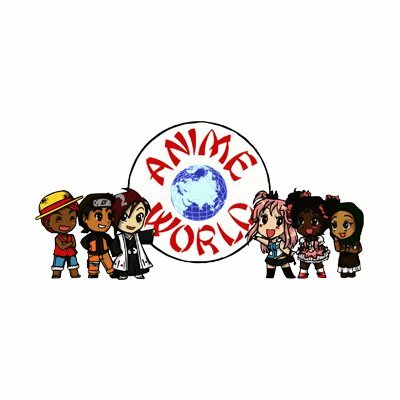 So there's my spotlight here on Christmas Day, Anime World, check 'em out, get some goodies, follow 'em on twitter and like 'em on Facebook. All the links are below!